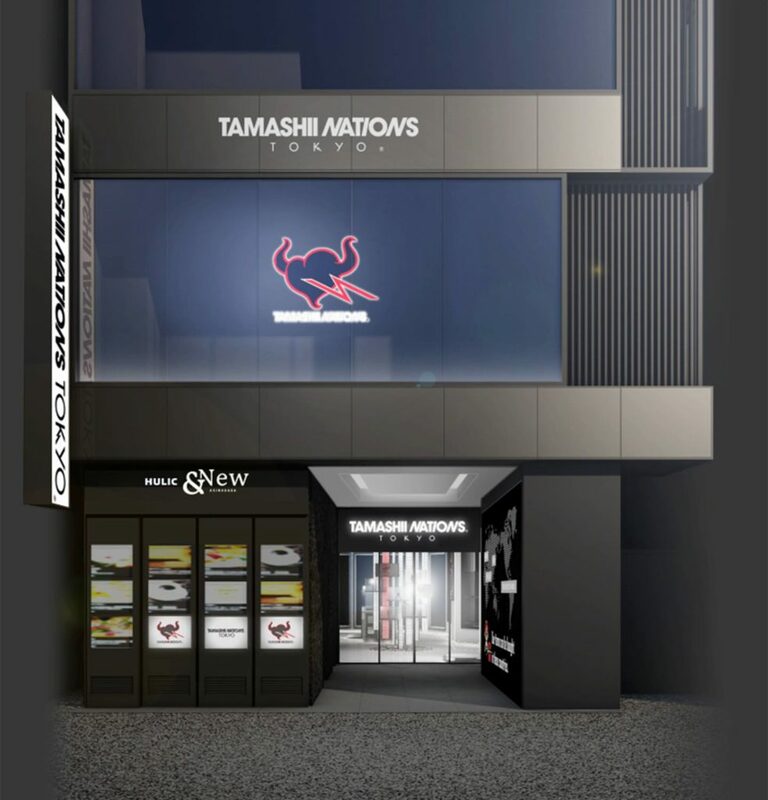 Tamashii Nations has revealed plans to open a “brick and mortar” physical store location in the Akihabara district of Tokyo, Japan. 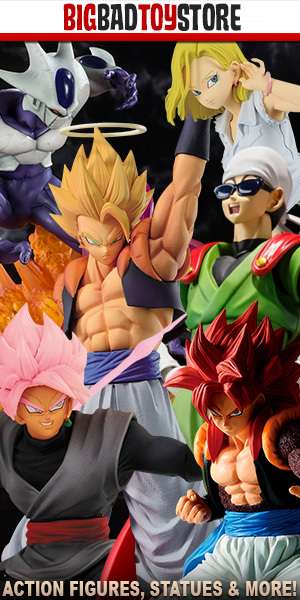 The store will be their first permanent physical location, as prior to this Tamashii Nations would utilize temporary installations to make for a physical shopping location. The store will also have a spots for photo opportunities that will change periodically and will be the first to sell Tamashii’s web exclusives. A powerful giant model welcomes you. Entrance where popular characters’ giant models line up is the best photo spot for commemorative photography. Characters are scheduled to be replaced periodically. Fastest exhibition of prototypes of ‘Soul web shop’ selling items. Witness the prototype of complete order-made item to be sold at “Soul Web Store” in Premium Bandai at the fastest speed. For more information check out Tamashii Nations’ website.